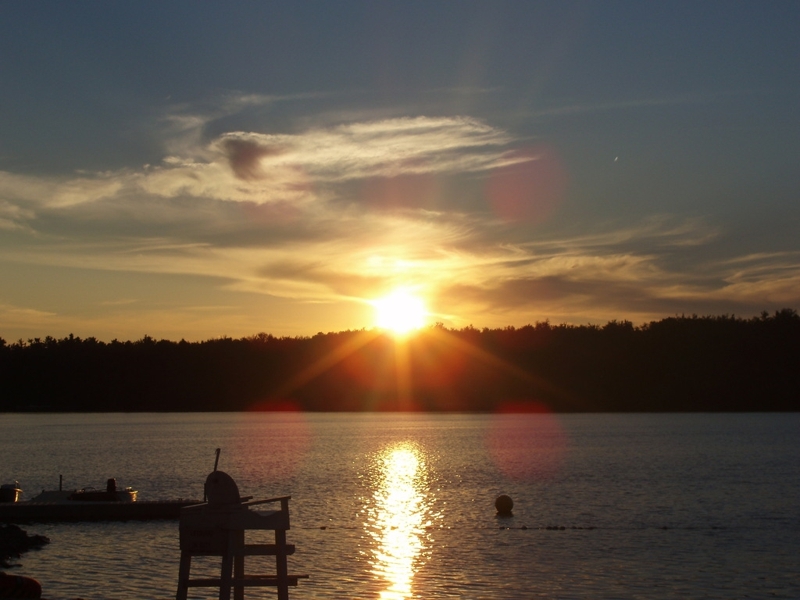 Rick's Pocono Blog: Come to Lake Naomi in 2012! Lake Naomi is a Premiere Recreational Community in the Northeastern Pocono Mountains of Pennsylvania. When you think Classy, you think Lake Naomi! Lake Naomi is a Five Star Platinum Club Located in the tiny town of Pocono Pines PA. Lake Naomi offers Top notch Amenities including a 277 Acre Lake which is used for Fishing, Boating, Swimming, and Sailing! Also, Be sure to check out the Two Olympic Sized Outdoor Swimming Pools including the Largest Outdoor Heated Swimming Pool in the State of Pennsylvania! Enjoy Golfing at the 9 Hole Executive and Private Golf Course, and the Number One Rated Tennis Complex in Pennsylvania! There is also a Restaurant and Pub with a Very Dedicated Staff offering fun for all ages. Also, enjoy the Fun Filled Activities at the 48,000 Square Foot Community Center which offers a number of Community Amenities including an Indoor Pool, Fitness Center, Indoor Tennis, and Family Filled Activities all Year Long! Lake Naomi offers The Best in Upkeep and Recreational Staff and Community Amenities. Lake Naomi is a very Peaceful Retreat for its Homeowners and Renters with Massive Stretches of PA State Gamelands all around with an Abundance of Nature and Wildlife. If you're looking for Top Notch Fun For the Whole Family, or a Vacation including Everything the Pocono Mountains has to offer in one Community, think Lake Naomi Club! Another Fact About Lake Naomi - Lake Naomi was Voted one of the best Recreational Communities in America. It has also been Featured in the New York Times, and it has won Numerous National Awards for Vacation Experiences. What a Beautiful Sunset over the Great Lake of Lake Naomi Club! CLICK HERE to Contact Me and to know more about Lake Naomi Club, Listings, Rentals, Lots, or Pocono Mountain Communities! CLICK HERE for a Free MLS Search!